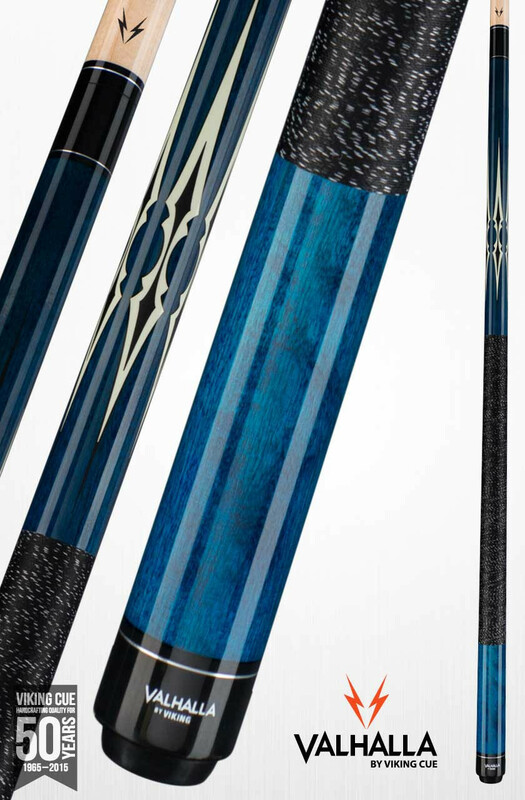 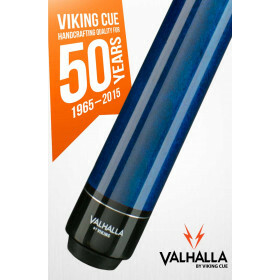 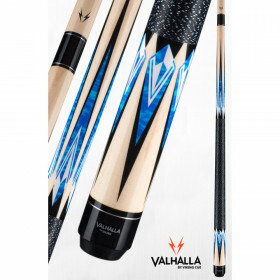 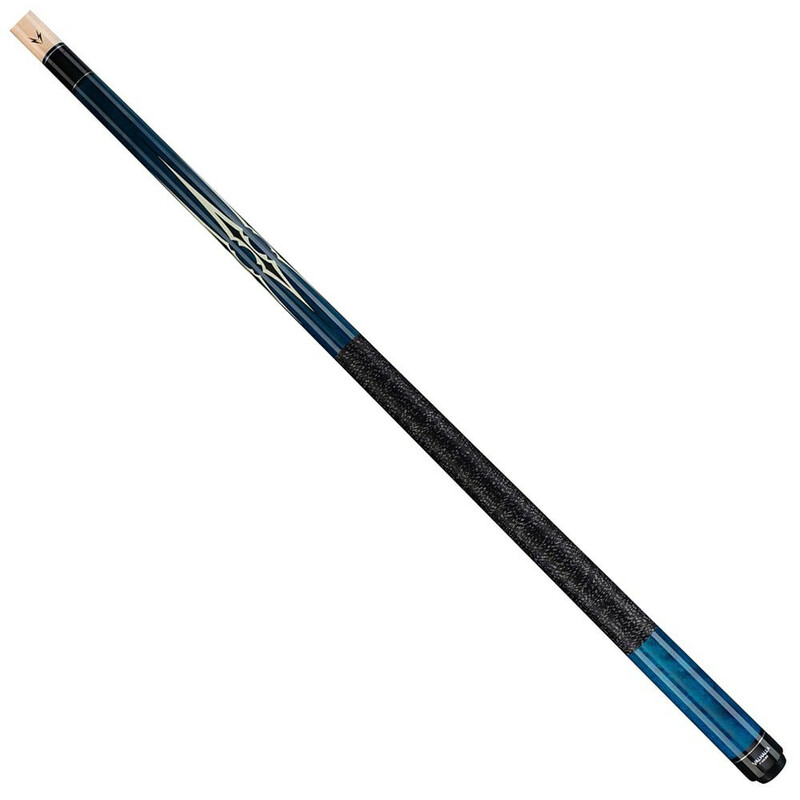 Give your game a jumpstart with this high quality blue pool cue from Viking Valhalla. 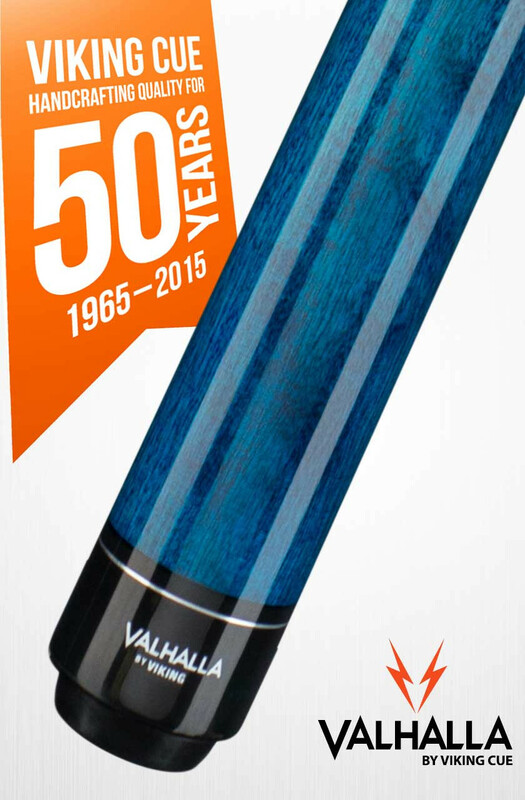 The Valhalla VA231 features a stunning blue stain with 5 point transfers and a linen wrap. 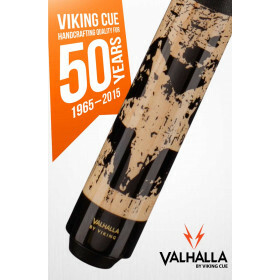 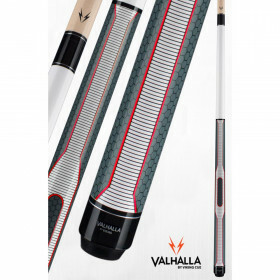 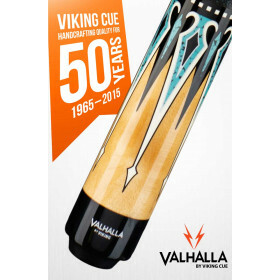 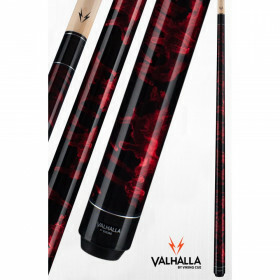 Known for their high quality and solid hit, Viking pool cues Valhalla line provides an excellent value for your money.